A new shale oil prospect in the Northwest Territories potentially rivals the Bakken formation under Saskatchewan, Montana and North Dakota in its recoverable oil resources. 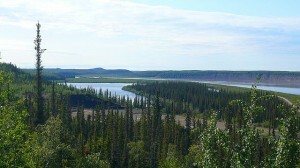 The Canol shale formation could contain two to three billion barrels of recoverable oil according to David Ramsey, Minister of Industry and Transportation for the Northwest Territories. If the estimates are proven accurate, it would increase Canada’s total proven oil reserves by over one and a half percent, to 182 billion barrels. The find has the potential to create significant economic opportunity for Northwest Territories communities and those ready to brave Canada’s subarctic north. 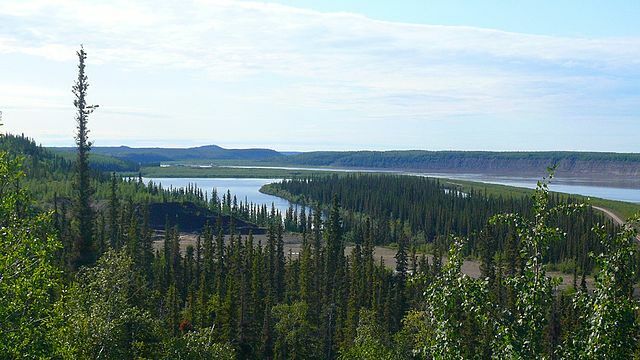 First Nations communities are hopeful that the development will bring jobs to the region, while also concerned about the damage it could do to the pristine northern wilderness. Temporary foreign workers could play a big role in the extraction of the new oil find, given oil and gas companies are already not able to meet their labour needs in remote and inhospitable resource basins, ranging from northern Alberta to central Saskatchewan, to oil platforms off the shore of Newfoundland. Last month, the federal and Alberta provincial governments jointly announced a pilot program to expedite the issuance of work permits to foreign workers skilled in in-demand trades like welding, and the federal government is planning to add a skilled trades stream to the Federal Skilled Workers Program to allow more people with the skills demanded by Canada’s resource sectors to become permanent residents.